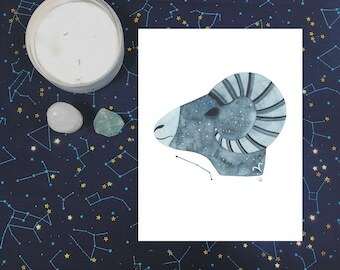 Welcome to the shopRWD Zodiac Series! 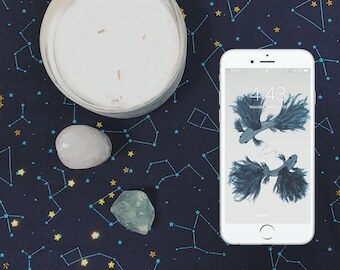 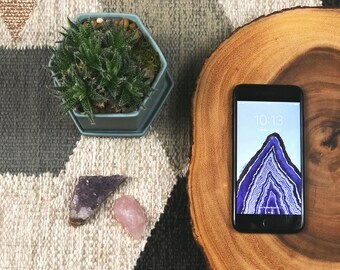 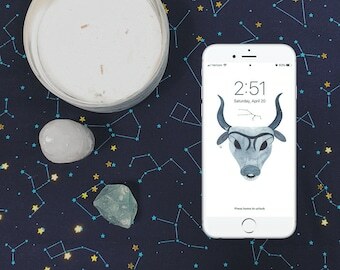 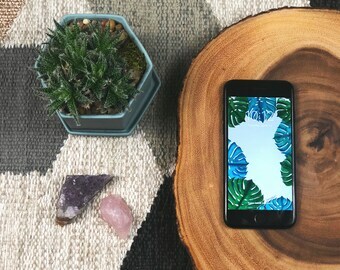 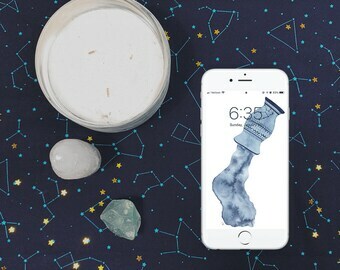 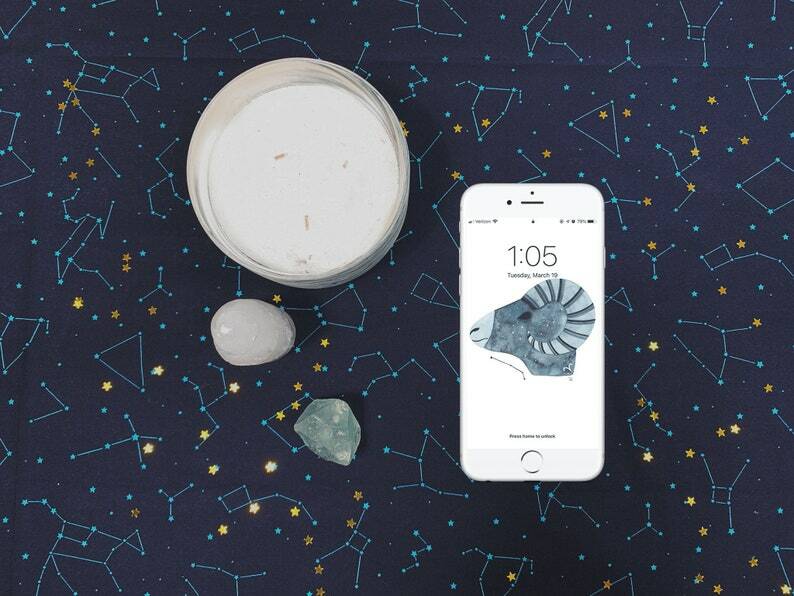 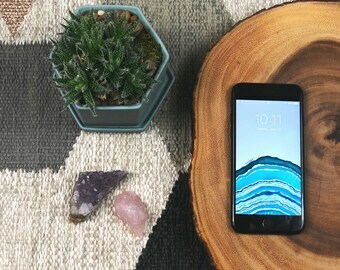 This Aries painting is the perfect compliment for your favorite fire sign's phone. 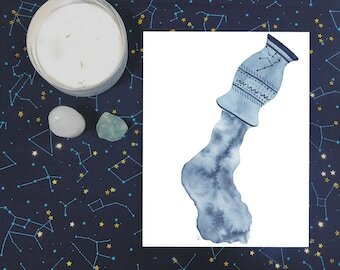 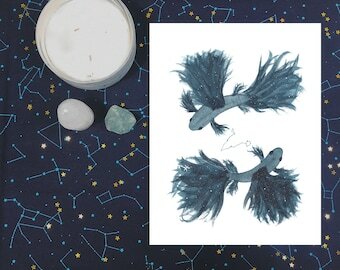 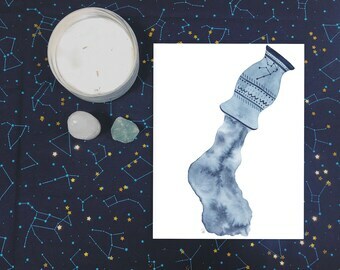 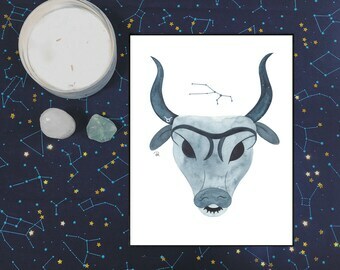 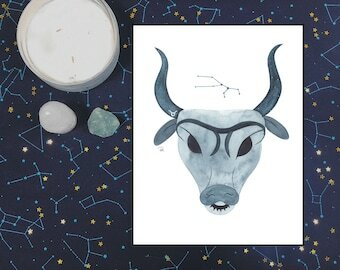 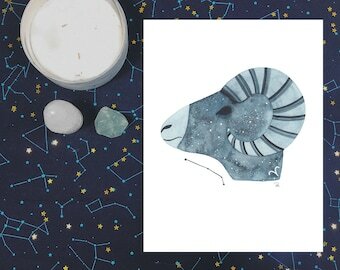 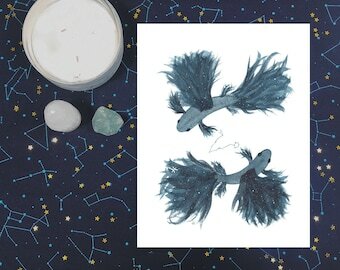 This dreamy print is the perfect way to celebrate the Aries in your life.